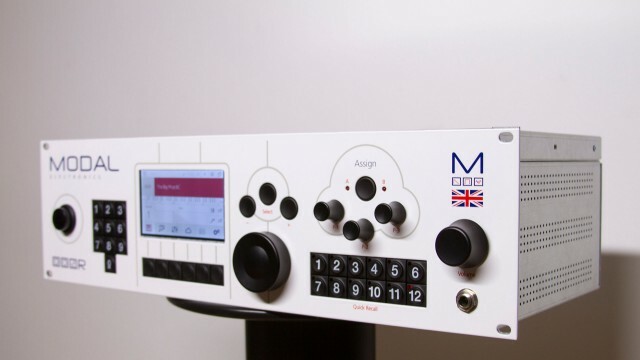 UK maker Modal Electronics last year surprised the synth scene with a move into premium analog. 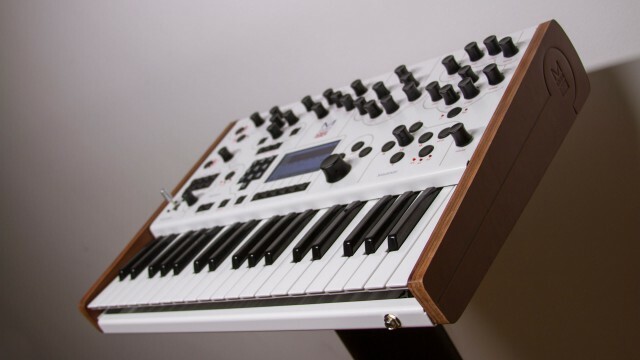 This is luxury synthesis – the Aston Martin of synthesizers. Well, it turns out they were only getting started. The product line for 2015 today gets a full range of models. And the 008 is the new headline instrument – an 8-voice analog synth that’s worthy of pinning up to your ceiling and staring at at night, boys and girls (or, um, “grown-up” boys and girls, perhaps). Yes, we’re keen to test this and see if it sounds and functions as well as it looks. On paper, to be sure, it looks great. Where to begin? The 008 has two analog oscillators (VCOs) per voice. You can blend waveforms for new waveshapes. 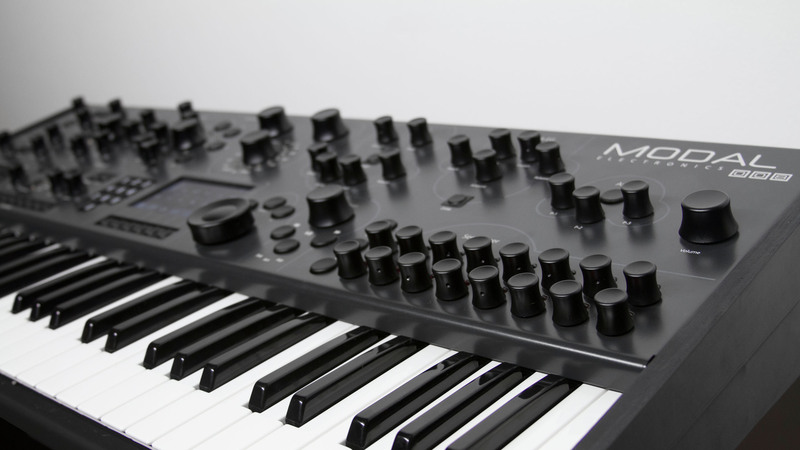 There’s a 16-multi-mode filter, with notch and phase and combination modes in addition to the usual business. Two LFOs, each audio rate, each with multiple wave shapes, each with MIDI sync. And there’s stuff that reminds you why you have a polysynth – like oscillator and frequency filter modulation. Without a single patch cable or any deep menu diving, there’s also quite a lot of modulation. Choose from eleven sources, and route everywhere, with each destination with its own depth. And there’s a 2-track, 32-step sequencer with you can transpose on the fly, plus an arpeggiator. Put this in a body that’s bestrewn with controls so you more or less never have to touch a menu for anything powerful. 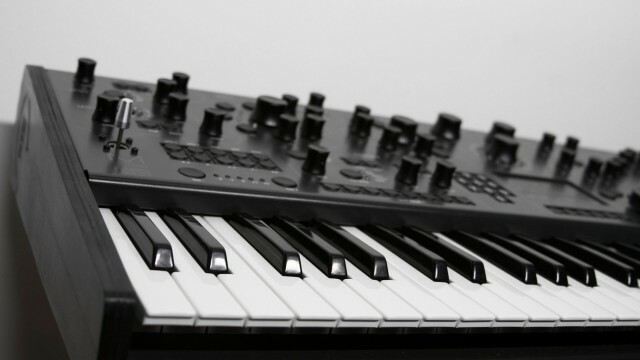 Each of the first 16 steps on the step sequencer, for instance, gets its own controls. And you can sequence any control parameter, animating transitions between modulation or filters. Connect via Ethernet to perform updates. The keyboard is set up for performance nicely, too. In addition to the aforementioned sequencer and arp, there are also some powerful splits and stacks, quick recall banks for presets, and more. And there’s a semi-weighted Fatar bed for keys. You have an X/Y joystick, which you can assign to … what, anything? Nice. And you get two audio inputs for the filter. Still not enough? They promise an expansion board with multiple-voice output over USB audio (driverless) and effects. No word on price, but this is coming in the summer. I think it’ll cost … well, a lot. Update: Word is US$$5495, according to Swedish site Stereoklang. But boy is it drool-worthy. 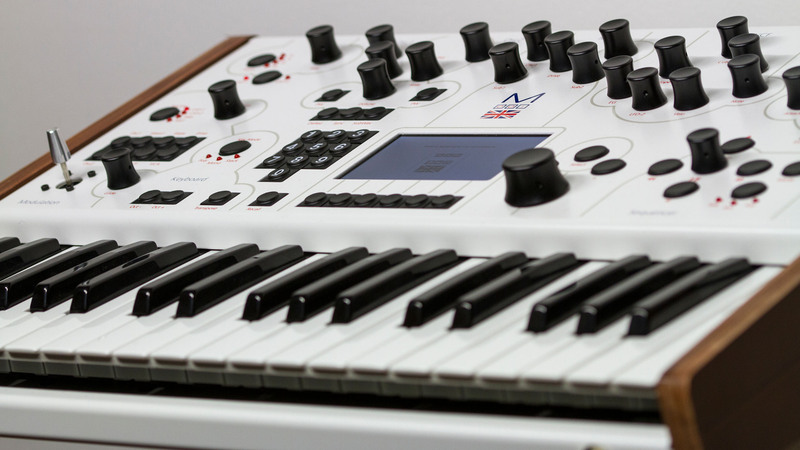 Okay, so the 008 is the synth you dream of. The 001 is the one you might actually own. At €1,850 / $1,995, it’s not astronomical for what the Brits here are promising as far as quality. And it brings a lot of what was tantalizing about the 002 (and 008, even) down to earth. It’s still 2-voice duophonic – with the same architecture per voice as the 002. That means you get a digital/analog hybrid with 50 different waveforms. There’s a beautiful filter with morphing. 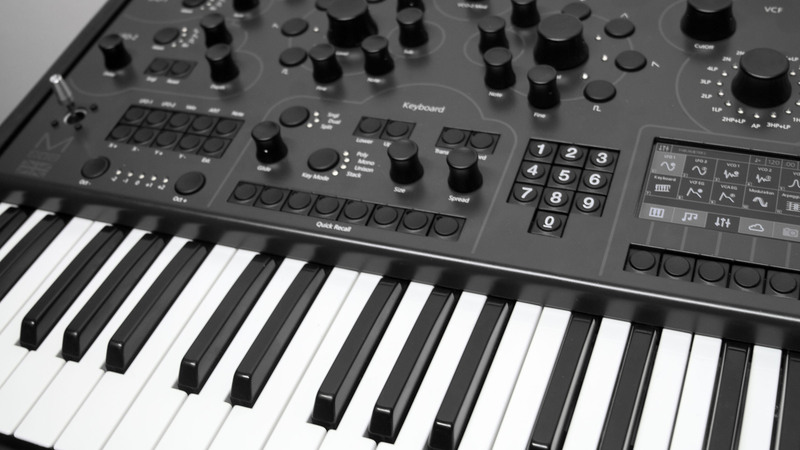 You still get two LFOs per voice, plus a global LFO. There’s an analog signal path once you leave the oscillators – no digital conversion – so you combine the versatility of those digital oscillators with the analog goodness of the filters and whatnot. 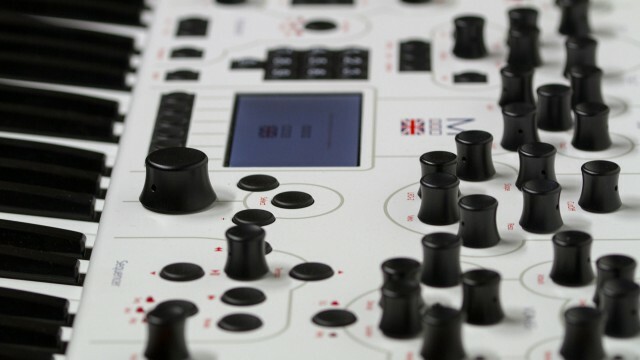 You also get the powerful step-sequencer and arpeggiator and parameter morphing and Ethernet connectivity and the rest. You even get the 4x CV analog ins and outs and connectivity and new optional digital board and that lovely joystick. Basically, you get all of this in a duophonic package that’s not out astronomically priced. And that seems a very good thing. If you really want the 002’s exact architecture, there’s also a rack-mount version of that. All in all, some truly beautiful stuff. The 008 could be 2015’s dream synth, and the 002 may be the one to actually save up for. Yes, we’ll be visiting this week. If you’ve got questions, let us know, and we’ll pass them on in an interview.